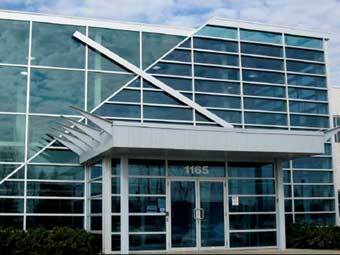 1165 Kenaston Street is a two-storey office and industrial building constructed in 2002. 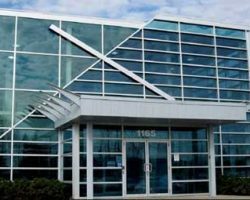 Located in Ottawa, Ontario, this property has excellent access to the city’s downtown core, as well as Highway 117, Ottawa’s primary east/west thoroughfare. 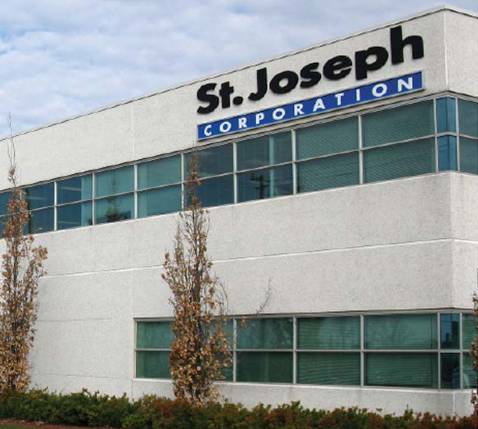 1165 Kenaston Street comprises 180,689 square feet of leasable area and is 100% occupied by St. Joseph Communications. 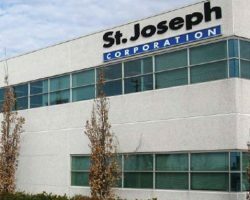 St. Joseph Communications is the largest privately owned communications company in Canada and the leading provider of integrated communication solutions. 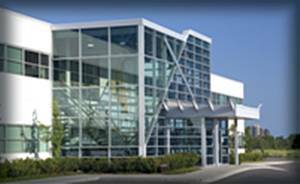 1165 Kenaston Street has 302 parking stalls for a ratio of 1.7 stalls per 1,000 square feet of leasable area.